Have you read Good Night Moon yet? It’s an all time favorite for many kids and their parents. Along with many other Margaret Wise Brown books. At our next story hour we’ll explore the variety of “good night” books from many cultures and generations. Make sure you check out the events listings and calendar for all of our upcoming Story hours, as well as the many fun and educational events held almost every day right here in your library. 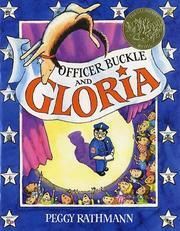 This was my sons all time favorite read aloud book. Check it out.